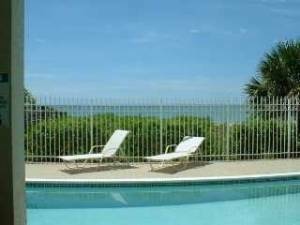 Breathtaking sunsets are just the beginning of this newer and most sought after Beachfront Rental on Vanderbilt Beach. If you are looking for a Ritz Carlton caliber holiday at a third of the price then Surf On Over. Yes, we are situated on the same beach as The Ritz Carlton so you can easily take advantage of both worlds - upscale & private! 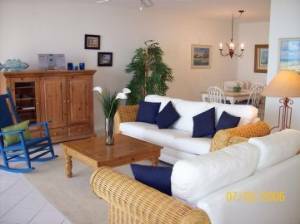 This two bedroom, two full bath condo sleeps a maximum of four people and can be rented for as short as two weeks. 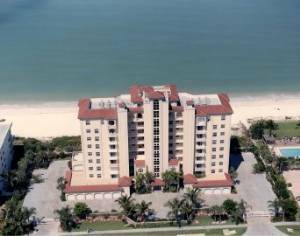 Most condos on Vanderbilt Beach have a 30 to 90 day minimum rental period. 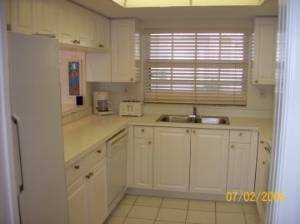 This unit has a fully equipped kitchen and a private laundry facility. 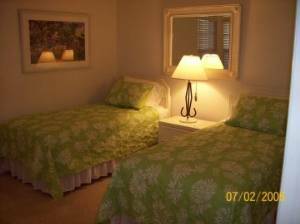 Arrangements can be made for daily housekeeping at an additional charge. Beach Music. Drift off to peaceful sleep and wake up refreshed to the sound of the surf. It's truly Paradise Found! 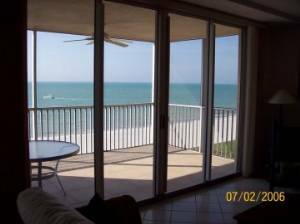 Are you looking for your own piece of Paradise - owner can help - is licensed Realtor and member of the Naples Board of Realtors. 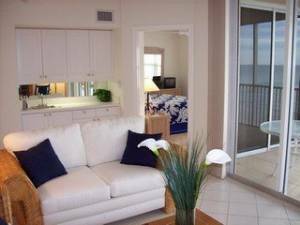 Deposit: 30% AT TIME OF RESERVATION - ALANCE SIX WEEKS PRIOR MOVING IN. 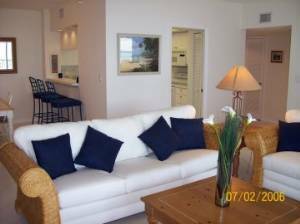 PRICES BASED ON MONTHLY LEASE AND DOUBLE OCCUPANCY.